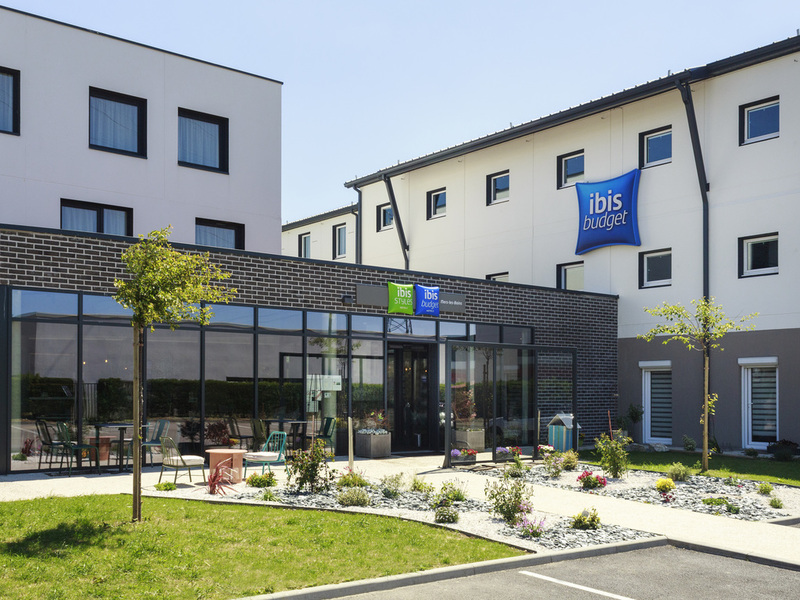 A genuine warm welcome awaits you at the Ibis Budget Le Tréport Mers-Les Bains! The ibis budget Mers-les-Bains (formerly an Etap Hotel) is situated at the entrance to the seaside and tourist resort, just 1.2 miles (2 km) from the beach and the high chalk cliffs. The hotel offers comfortable and modern rooms at an affordable price, wi th private toilet, free WIFI access, and duvets. Delicious breakfast buffet at a great price.